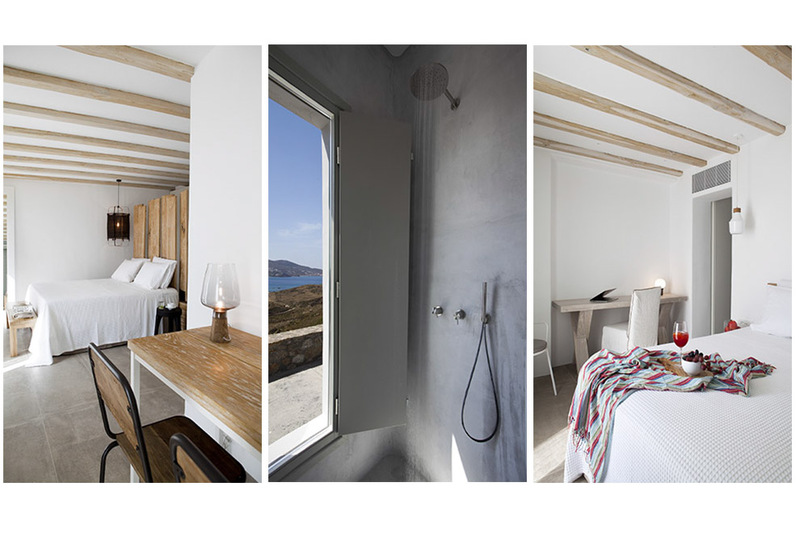 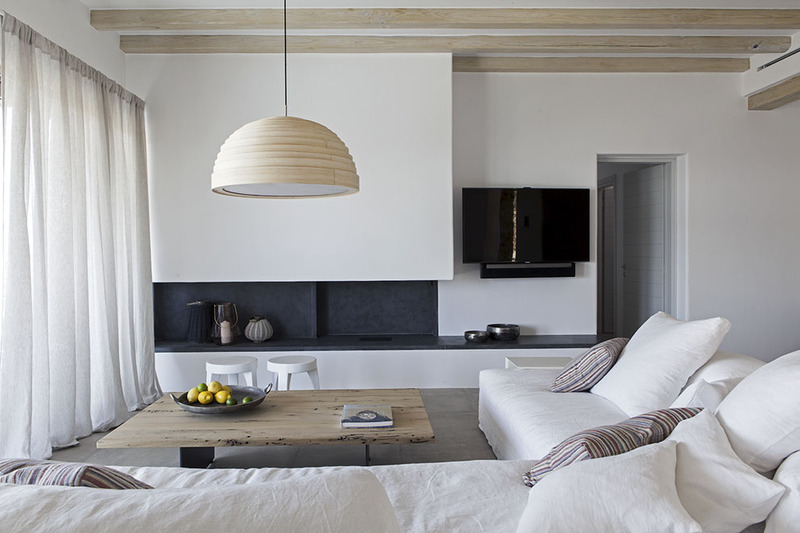 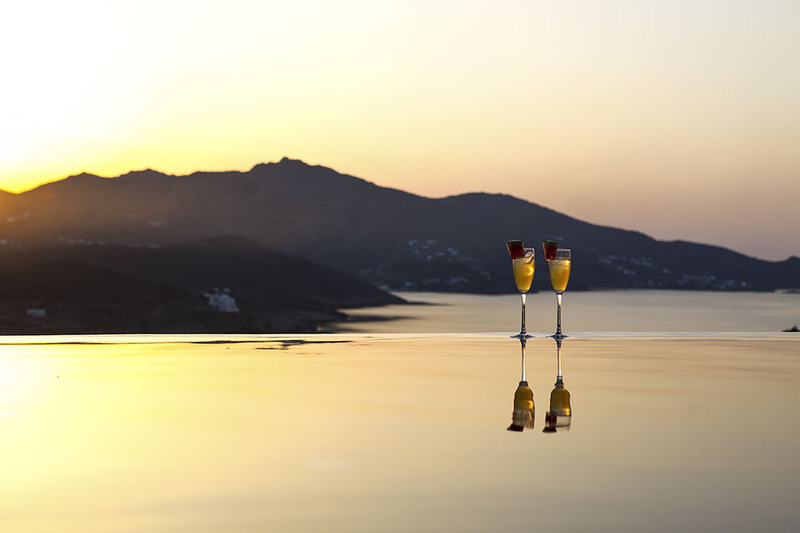 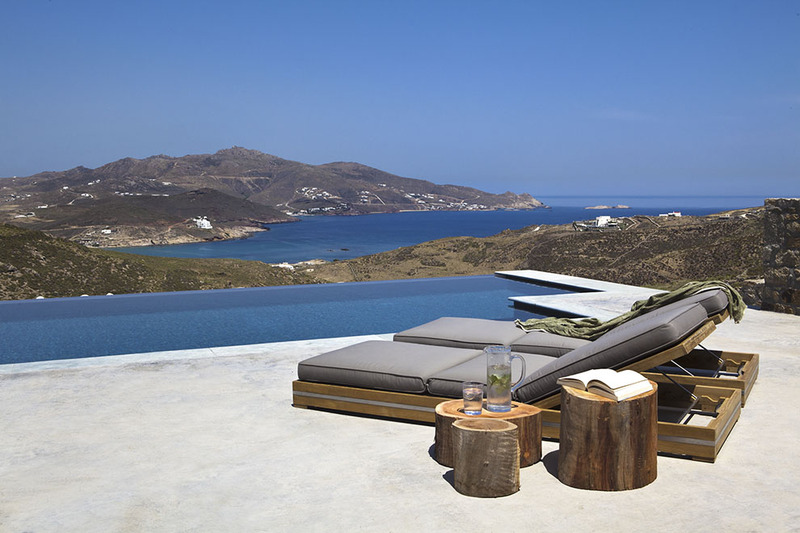 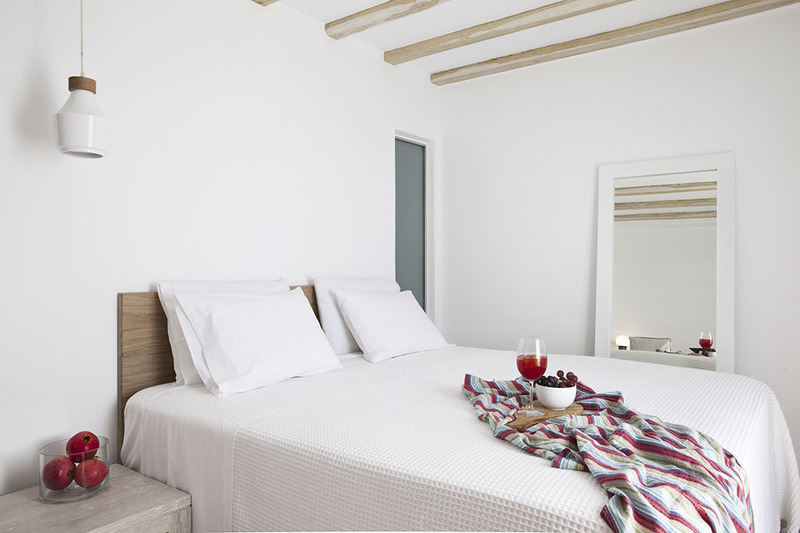 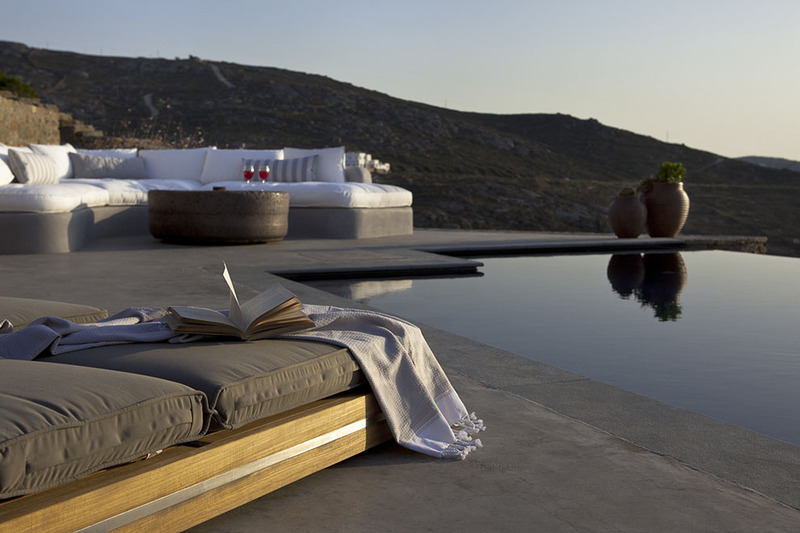 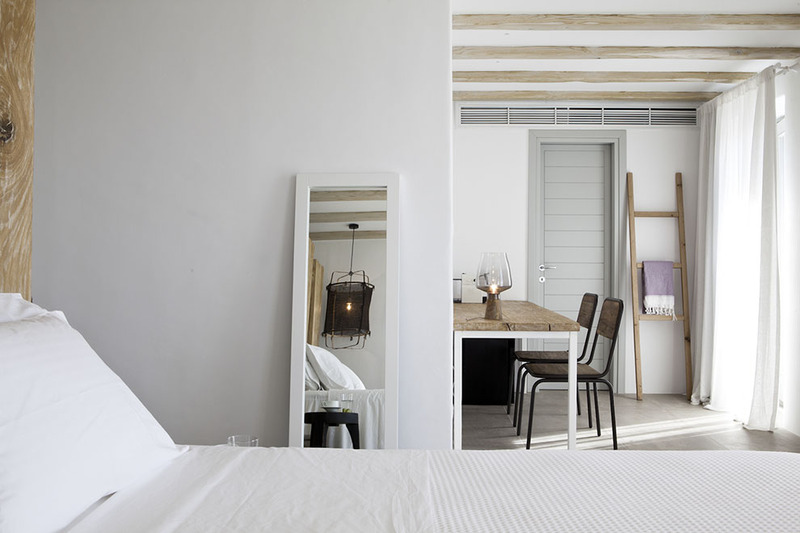 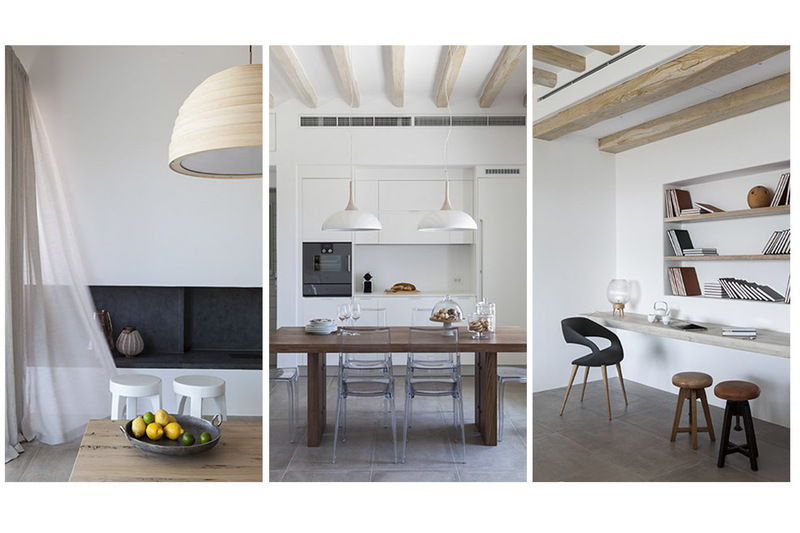 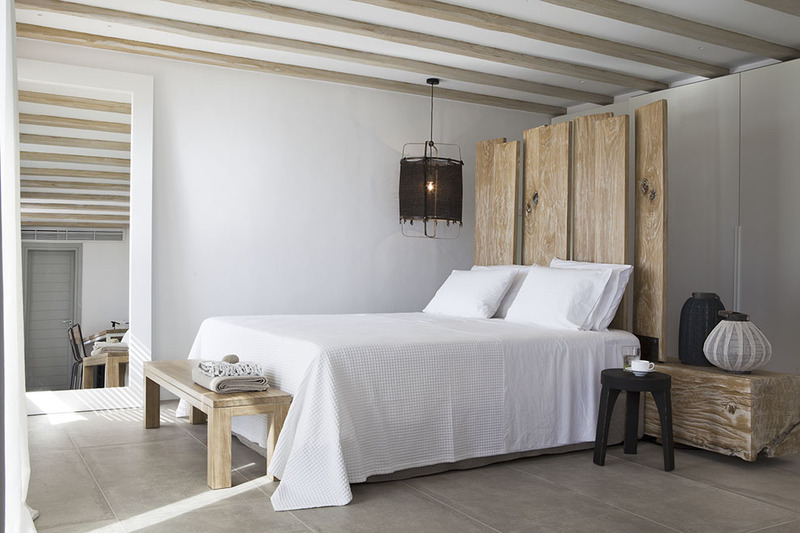 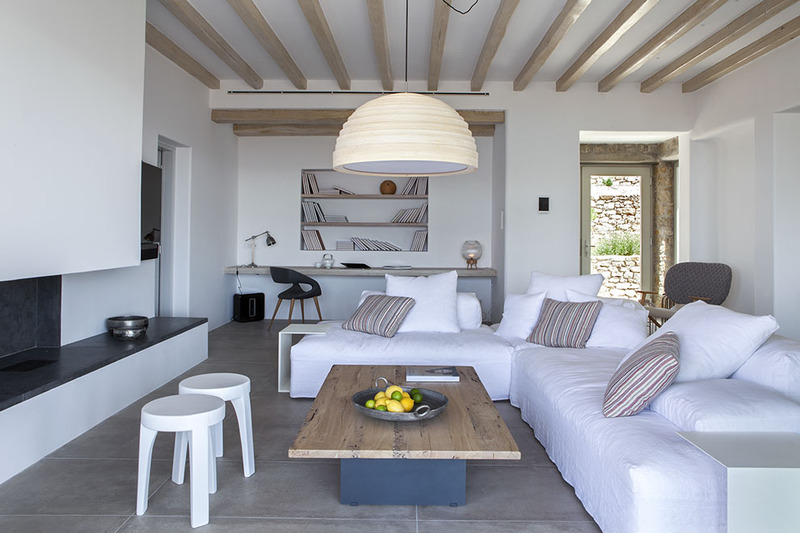 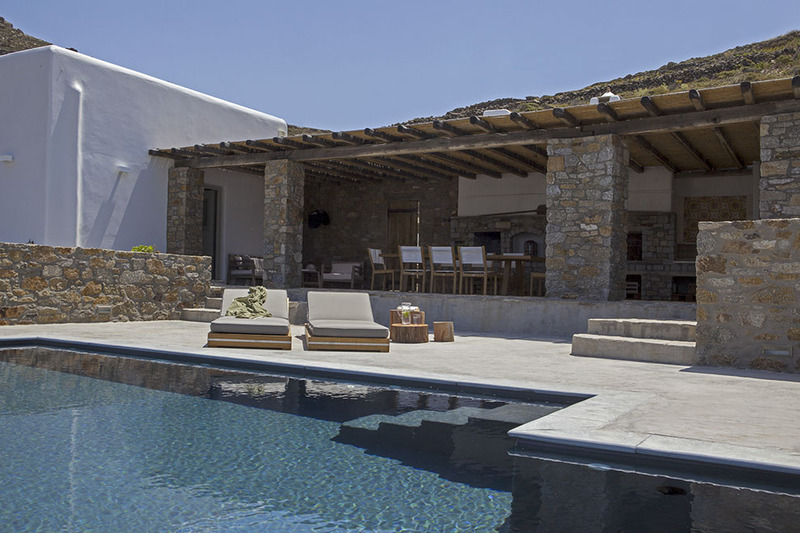 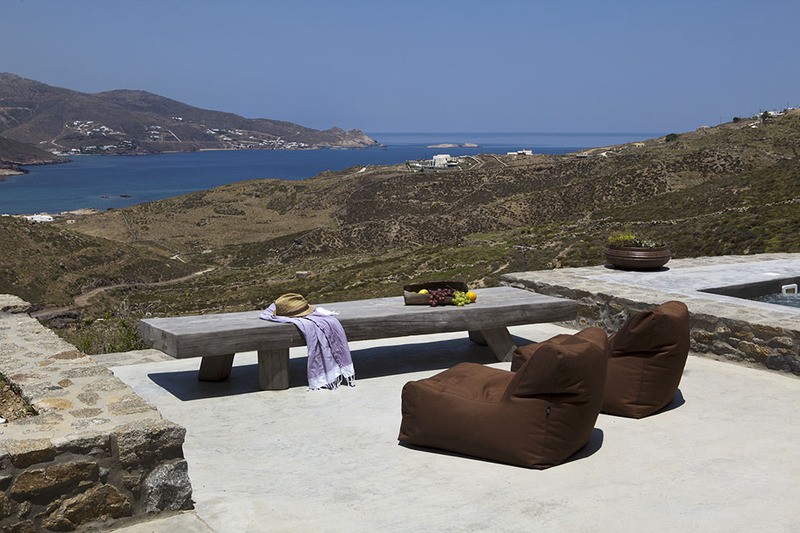 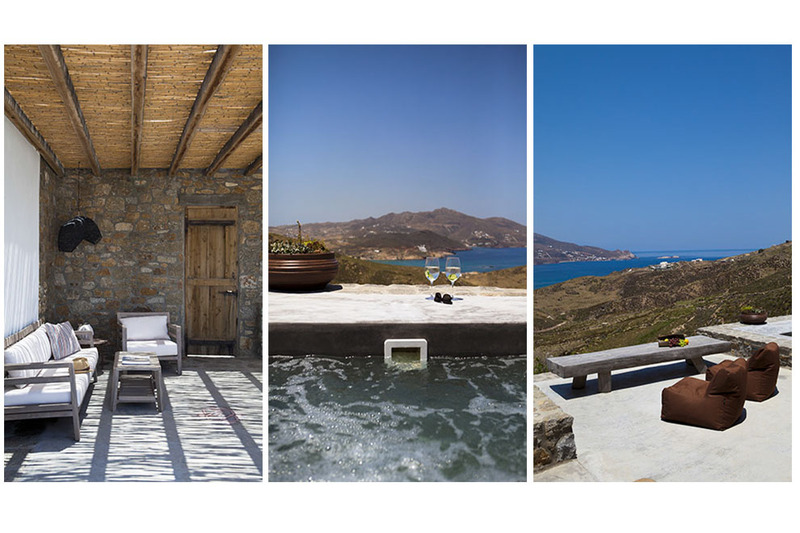 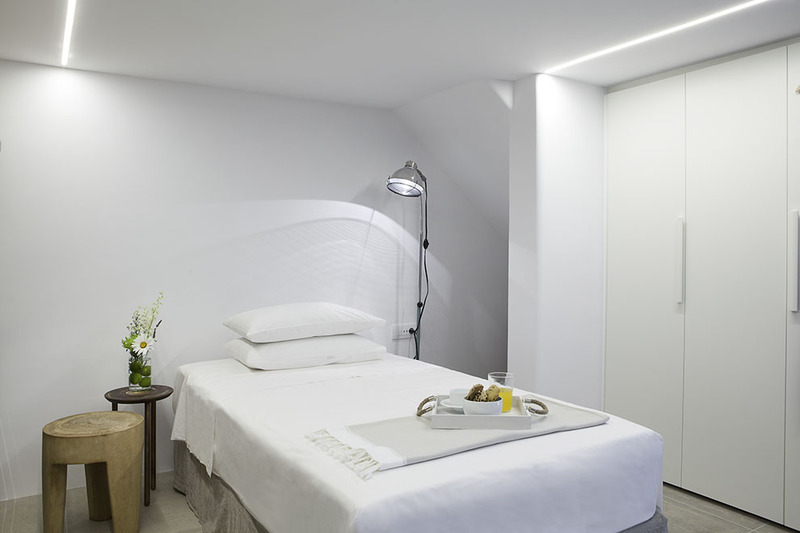 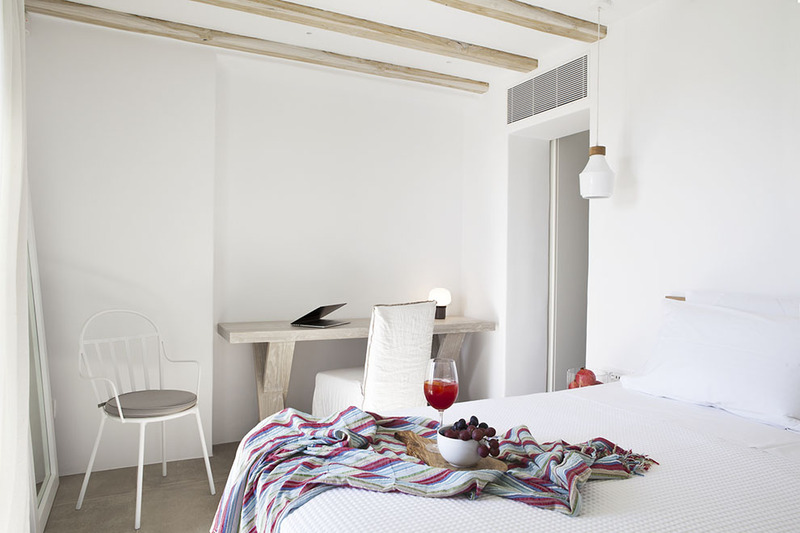 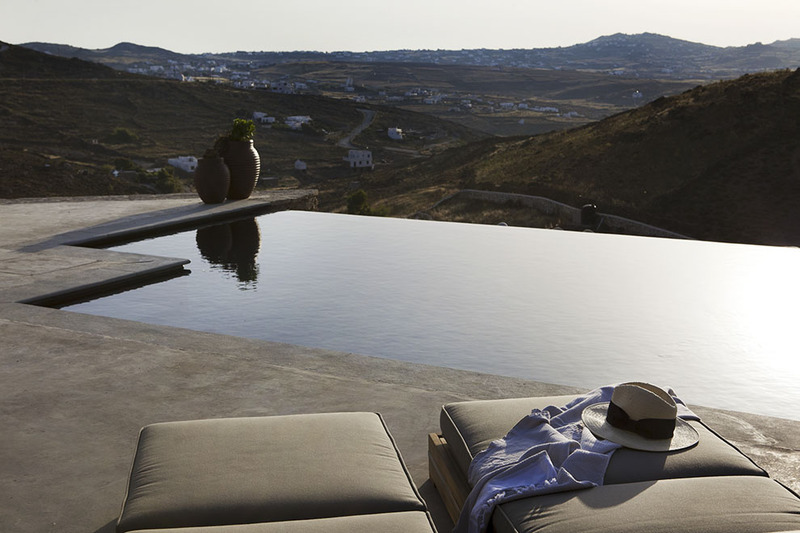 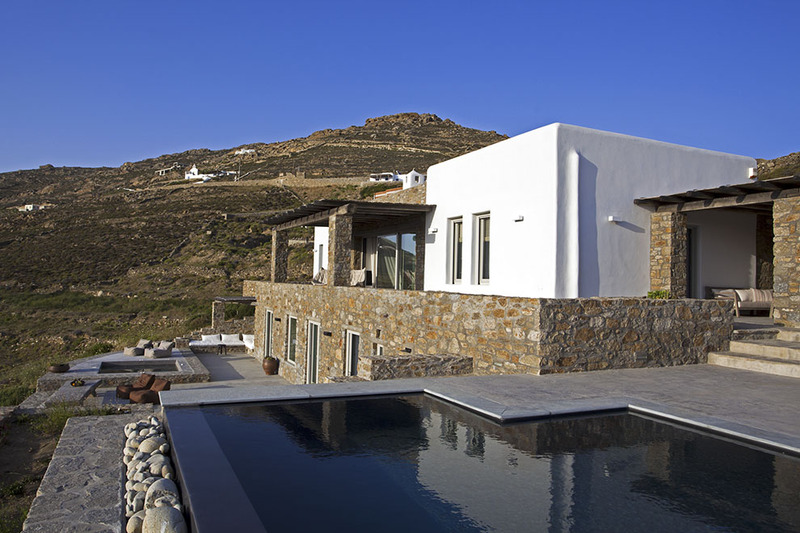 The Mykonos villa offers absolutely every possible comfort and luxury amenity to its guests, ensuring that during their stay they feel pampered and entertained. 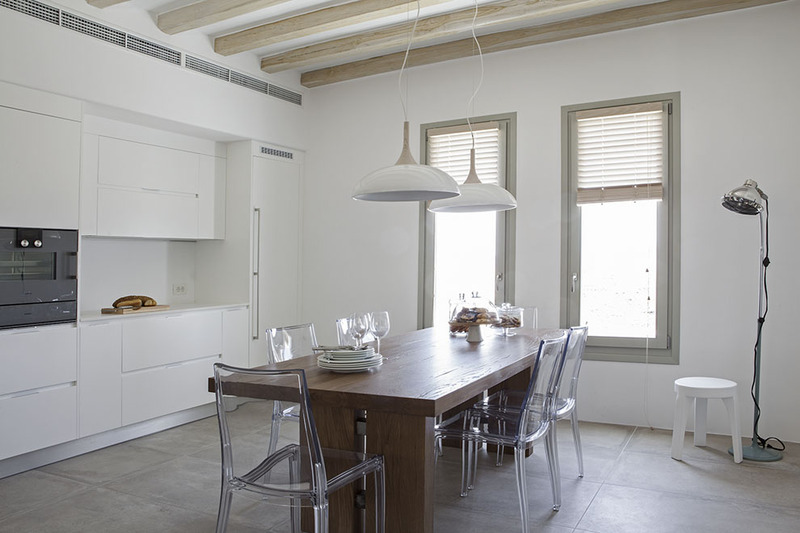 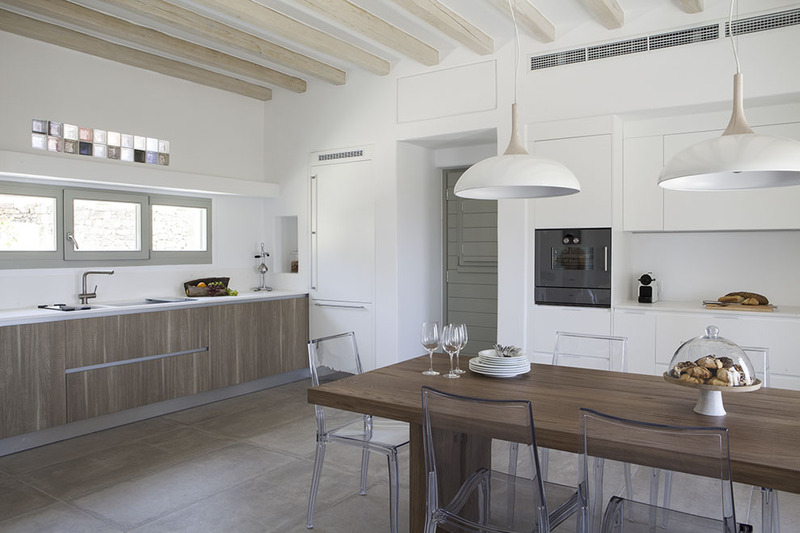 It has a comfortable and full of light sitting and dining area and a fully-equipped kitchen. 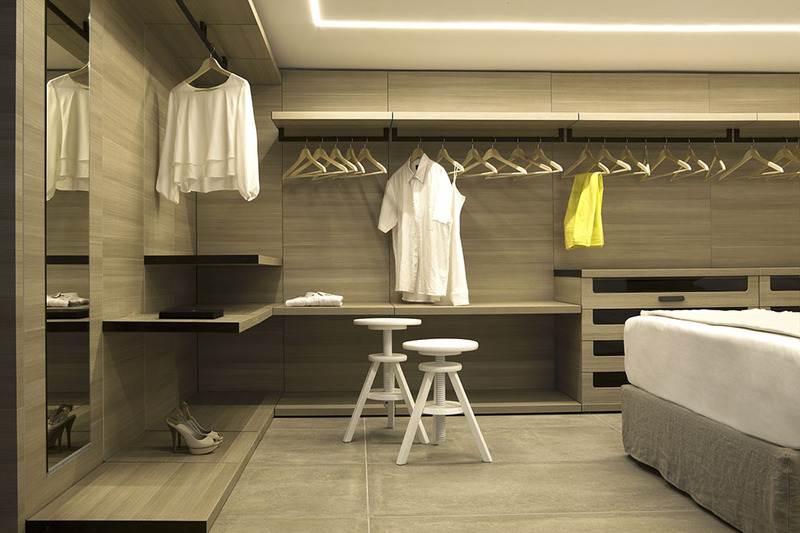 Of all comforts and amenities, the new hammam – massage room prevails, as well as the private gym; both cater to the guests’ body and spirit and create the ultimate relaxation and revitalization experience for them. 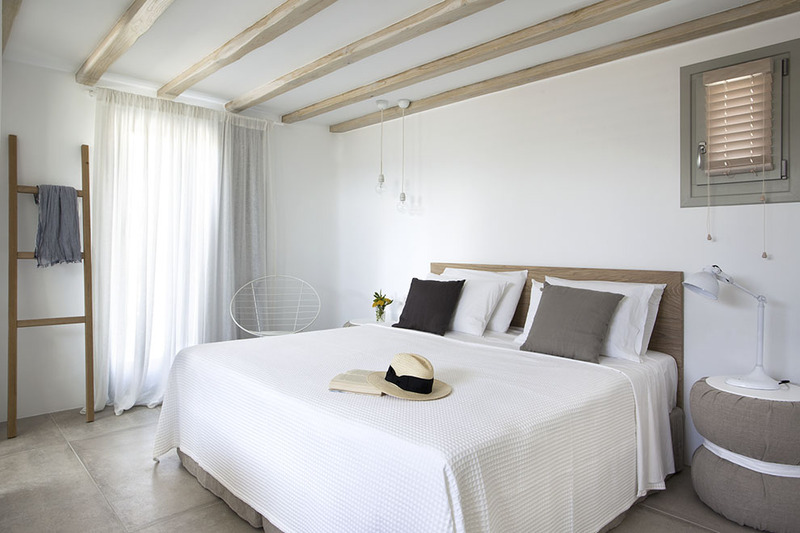 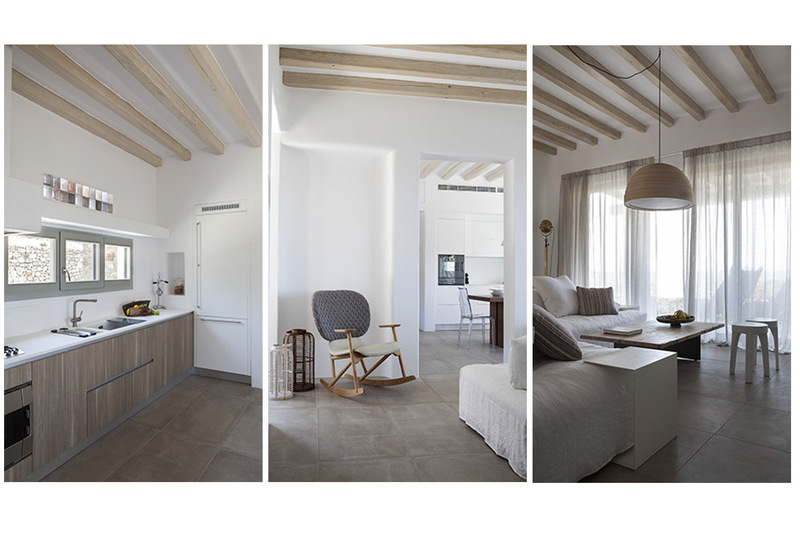 Villa Regina has five comfortable and stylish bedrooms that have direct access to a private balcony or terrace with a breathtaking sea view. 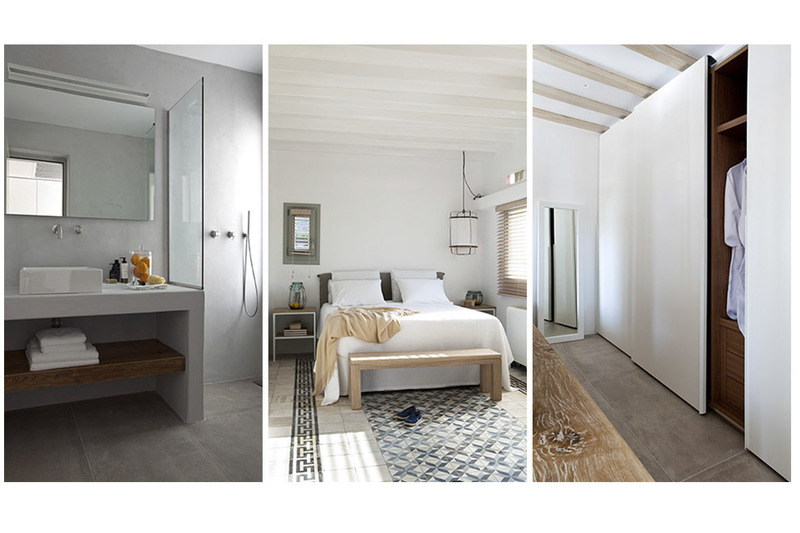 One of the bedrooms features the hammam, whereas two others feature an outdoor built-in Jacuzzi tub and a small plunge pool.